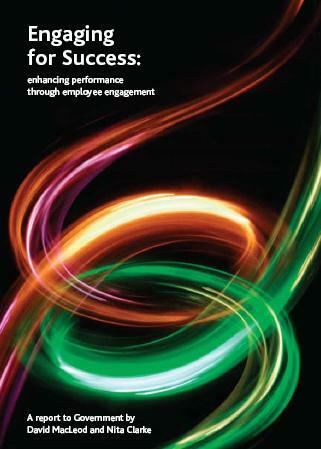 With growth at 0.1%, enhancing performance through Employee Engagement has never been more crucial. An incisive government report by MacLeod and Clarke, takes an in-depth view. Some of the outcomes they identify could make a staggering impact upon our economy. But what is Employee Engagement. Is it something magical for big companies or is it something that SME’s can embrace? A psychologist will probably tell you it’s a muddled term. They will have a clinical description, defining it as part attitude, part behaviour and part outcome. Business Leaders will describe it emotionally, ‘you will know it when you see it’. The outcome is that it can mean different things to different people and it can also neatly fall into that ‘not for us’ category, as it is intangible. I see it happening when an organisation’s employees have a sense of individual belonging towards the business. When they each feel a personal motivation to do everything in their power to help it succeed and take pride in that. When they have a positive attitude and are prepared to go the extra mile to make things happen. However, it isn’t just about engaging with people. It’s about staying engaged with them, keeping the fire stoked. 4. Engaged Employees are 87% less likely than the disengaged to leave an organisation. This intuitively underpins what most people think. It also highlights the massive difference to an organisation it can make, which means it should be a topic at the top of most Leaders’ agendas. So what are the techniques that can be used to help Leaders develop an engaged workforce? 5. Shadowing and Exchanges – shadow peers in their place of work, learn from their approach and share outcomes to help both parties become more effective. Think of it as a journey, rather than a programme. To achieve an Engaged workforce is hard work, but the rewards that can be enjoyed are quite sensational. According to the Harvard Business Review, only 11% of Executives say that preparing their strategic plan was worth the effort. Why should this be, we know that working to a plan dramatically increases the chances of success? I believe it’s because so many plans have become far too complicated and unworkable, with Executives becoming slaves to them. The business planning process we provide, helps create a meaningful and valuable plan in less than half a day. It’s short on pages, short on words & figures and big on value. And it helps users track and adjust progress so that they can get to where they want to. 1. Vision – what is it you want to build? 2. Mission – why does the business exist? 4. 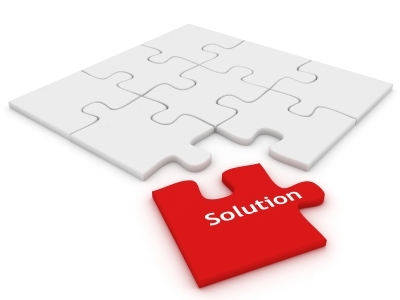 Strategies – what needs to be in place to achieve these Objectives? 6. Scorecard – forecast, budget and actual figures, plus performance comments. The challenge for most people is to keep it simple, to keep it on track without drifting off into reams of spreadsheet figures – we are talking top line here! And the exciting thing about it is that it creates a great snapshot of where the business is, in a way that everyone understands. This means that it’s easier to keep the whole team rowing together, in time and in the same direction. Brainstorming is often something people dread. It’s one of the easiest ways to feel a complete idiot, coming up with a daft idea in public. It’s a powerful emotion – people worry that it will influence how others feel about them too. So what can be done to make brainstorming work? Rob Briner, Professor of Organisation Psychology, believes it’s an ineffective management fad. He says that people find working in groups, “Cognitively Distracting”, spending their time worrying about how others assess them rather than think about the topic in question. And that’s the central issue. How can you get people to relax, enjoy the process and let the ideas flow? 5. Circulate the meeting mind map and make sure people keep thinking about the issues and follow-up at a later date. This is not meant to be an exhaustive list. But it’s a good start point to effective brainstorming. And I know from experience that it works! Neal Schaffer is one of those rare and talented people who has the ability to get to grips with a subject, take it apart piece by piece and then reassemble it, so that it is easy for everyone to understand. So when I got hold of a copy of his new book, I was absolutely delighted to review it. 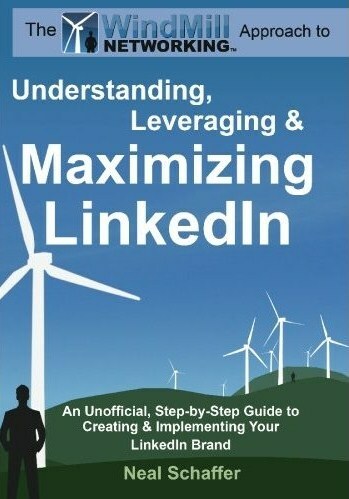 In, “Understanding, Leveraging and Maximising LinkedIn”, he takes the reader on a fascinating journey through Social Media Networking in general and LinkedIn in particular. Before reading Neal’s book, I did struggle with LinkedIn and found it difficult to get to grips with. For me, it was just like IKEA flat packed furniture. Fantastic end result, but the journey to build it was a complete nightmare, because the instructions (if I could find them) were all written in ‘Klingon’. Neal’s book unpacks this completely and is like a breath of fresh air. He starts by recommending that users set a strategy and objectives they want to achieve through LinkedIn, as this will drive how they use it. In his case, Neal’s approach is ‘Windmill Networking’. Let me explain this. Imagine your network is a power grid with all your contacts connected to it represented as Windmills. Each Windmill can either generate and put power into the grid, or receive and take power from it – a two way flow. The concept being that the more networking help you provide, the more opportunity and help for you will also be generated. And along the way you project yourself as personable and true to yourself, so even in a virtual world you come across as a real human being. Also, as a LION or LinkedIn Open Networker, Neal is willing to connect with people that he doesn’t personally know, yet has a business commonality with to build his network. These are the two main strategies that drive his approach to LinkedIn and he has been very successful achieving his goals, with over 17,000 relevant contacts and considerable business success, at the last count. And this book is absolutely packed with his wisdom, learned through ‘trial and error’ and is the story of his journey thus far. He also explores the recruitment side of LinkedIn, which is a major part. However, he is the first to admit that this isn’t an area of prime importance to him, so there is less practical help in this section. All in all, this is a fabulous book for anyone that wants to get the best out of LinkedIn. It will save you hours of time. As a practitioner, Neal has painstakingly worked out all the short cuts to getting the very best out of LinkedIn, so his advice works and is worth its weight in gold. And all these ‘nuggets’ relate to the free aspects of LinkedIn, he’s not a paid subscriber! What he says makes absolute sense, because he ‘Walks the Talk’. He avoids jargon (except ironically in the book’s title) and has a relaxed and easy to read writing style, which means it is very easy to grasp quickly and put what he is saying into action. Whether you are a LinkedIn beginner, or have been using it for a while, but not quite got to grips with its functionality, then I would highly recommend this book as an effective way to get the best out of LinkedIn, the world’s premier business virtual network. Crash, bang, wallop – accounts running, now we’re Social Media Marketing! Well not quite – setting up your Social Media accounts is the easy part, when everyone is enthusiastic and ‘gung ho’ about making it happen. It’s what you do with them that makes the difference? Before you even set up your Twitter, LinkedIn or Facebook account, the first challenge is to really get to grips with what Social Media Marketing is all about. Then having got your head around this, to establish a strategy and timeline for using Social Media Marketing to touch your business. You will also need to establish the resources needed to achieve this. Notice, I use the word ‘touch’. That’s because SMM is all about consumers talking to each other about every topic under the sun and networking on a potentially massive scale. It’s not about selling or promotion of products or services. Tempting though it might be, joining a group and then spamming them isn’t the way forward – least not if you wish to survive in the pond it isn’t. Firstly, it’s about listening, understanding the etiquette and mood and then joining into the conversation. Then it’s about being relevant and giving ‘added value’ around your area of expertise and being generous with your knowledge. 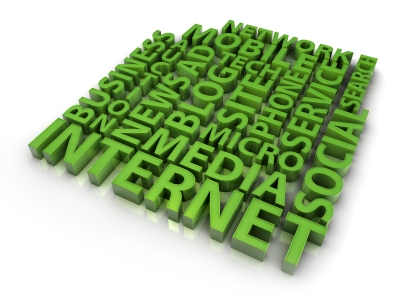 For example, a PR company might communicate the basics of getting a press release right. 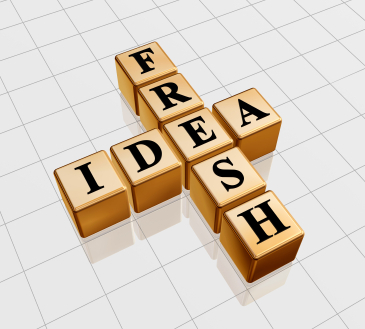 Or a web company, some DIY search engine optimisation ideas. Or an IT company, tips for data storage strategies. Or an Estate agent, ways to prepare a property for sale to achieve the best price. Whatever topics you choose, they need to be of interest to the group with whom you are communicating and capture their imagination. That’s how the viral element is created with people sending your information to their friends and colleagues, in turn helping you to build your group of relevant contacts. Do it right and a relationship starts. Then when they are ready to buy, they will migrate in your direction to purchase. And that’s the basic process – simples! You are currently browsing the FCG, Ely - in the heart of East Anglia blog archives for January, 2010.